Join us for our summer 2018 tour for Jeannine Hall Gailey’s PR for Poets: A Guidebook to Publicity and Marketing, published by Two Sylvias Press in March 2018. Hello everyone, we’ve got a new tour filling up for Fall 2016: Field Guide to the End of the World by Jeannine Hall Gailey, published by Moon City Press in September 2016. “Wry, heartsick and shot through with black humor (Martha Stewart’s ‘Guide to Apocalypse Living’ dispenses advice on ‘storing munitions in attractive wicker boxes’), these poems about transformation and extinction mournfully remind us via post-apocalypse postcards, notes and instructions, ‘we were not here first, we will not be here last.” —Matthea Harvey, author of If the Tabloids Are True What Are You? 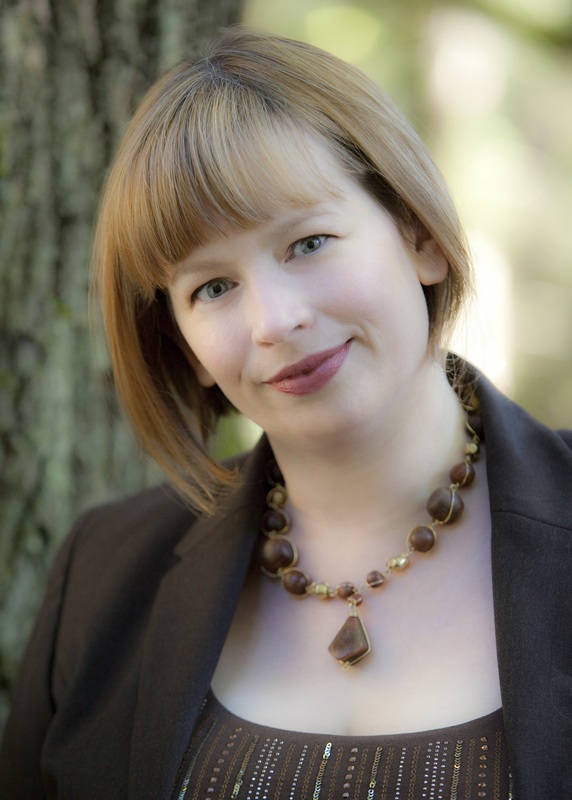 Jeannine Hall Gailey served as second poet laureate of Redmond, Washington. She’s the author of four previous books of poetry: Becoming the Villainess, She Returns to the Floating World, Unexplained Fevers, and The Robot Scientist’s Daughter. Her work has been featured on Verse Daily and NPR’s The Writer’s Almanac, and included in The Year’s Best Fantasy and Horror. Hello everyone, we’ve got a new tour filling up for April 2015. 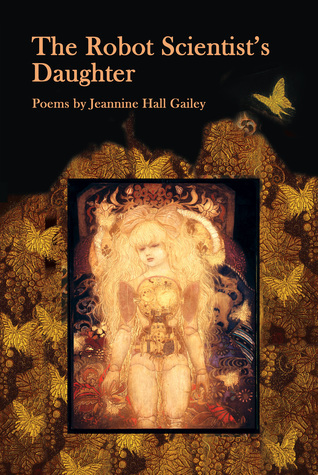 The Robot Scientist’s Daughter by Jeannine Hall Gailey, a collection of poems published in March 2015 by Mayapple Press. Dazzling in its descriptions of a natural world imperiled by the hidden dangers of our nuclear past, this book presents a girl in search of the secrets of survival. In The Robot Scientist’s Daughter, Jeannine Hall Gailey creates for us a world of radioactive wasps, cesium in the sunflowers, and robotic daughters. She conjures the intricate menace of the nuclear family and nuclear history, juxtaposing surreal cyborgs and mad scientists from fifties horror flicks with languid scenes of rural childhood. Mining her experience growing up in Oak Ridge, Tennessee, the writer allows the stories of the creation of the first atomic bomb, the unintended consequences of scientific discovery, and building nests for birds in the crooks of maple trees to weave together a reality at once terrifying and beautiful. The Robot Scientist’s Daughter reveals the underside of the Manhattan Project from a personal angle, and charts a woman’s – and America’s – journey towards reinvention.